Huge improvement from their debut. 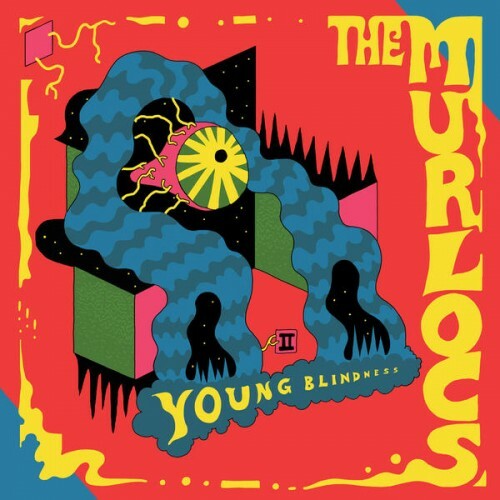 Purchasing Young Blindness from Amazon helps support Album of the Year. Or consider a donation?